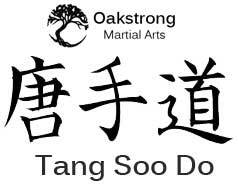 A great 90-minute workout employing a mix of stretching, karate techniques, self-defense, and qigong exercises. Our instruction teaches skills in a safe and noncompetitive environment. Go to The Art page for more on our teachings and check out Class Descriptions for specifics. Beginners welcome any time – first class is free!